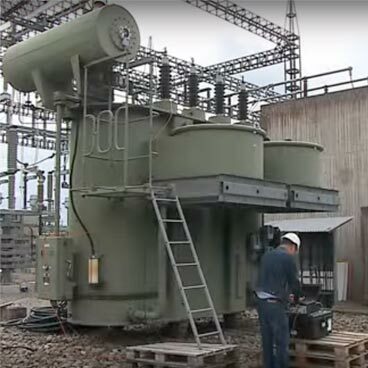 Transformers are an integral part of the power grid. 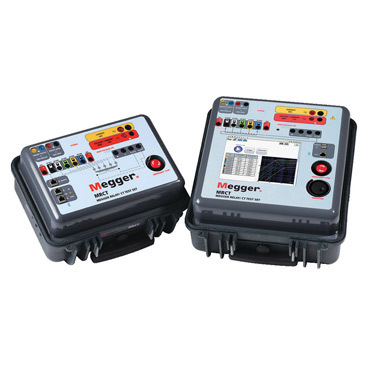 Their reliability directly impacts the reliability of the grid. 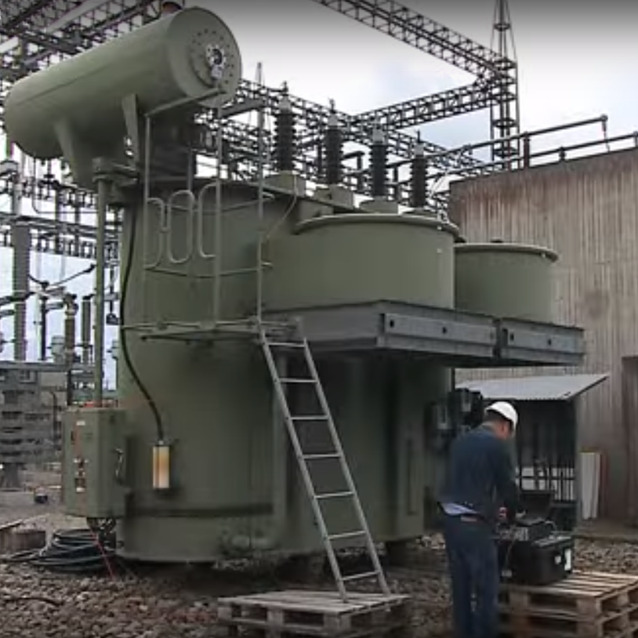 The failure of this critical asset can handicap the grid and increase its volatility. 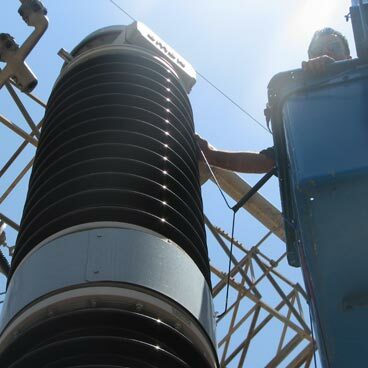 Because replacing a high voltage transformer requires planning for many reasons, including long manufacturing lead times that can exceed a full year, it is widely accepted that asset management, particularly of transformers, is a beneficial contribution to the operation of the grid. 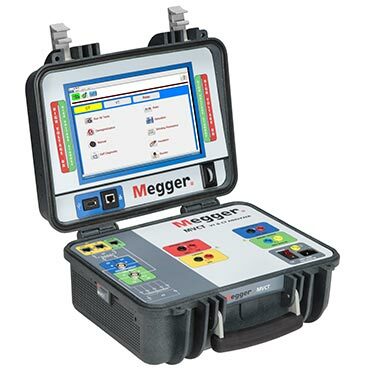 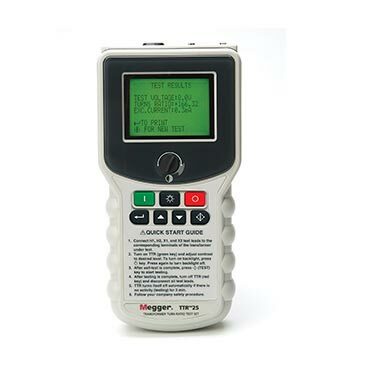 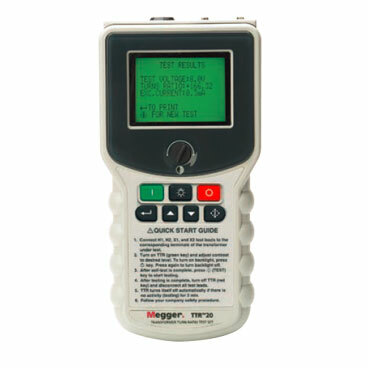 Megger’s comprehensive set of transformer testing tools provides a complete view of your transformer’s health. 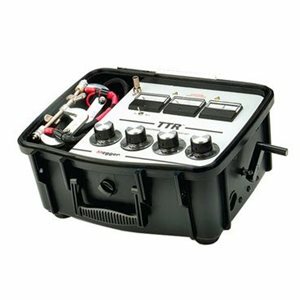 The proper life management of transformers requires a variety of information about the transformer’s condition, which cannot be provided by one test alone. 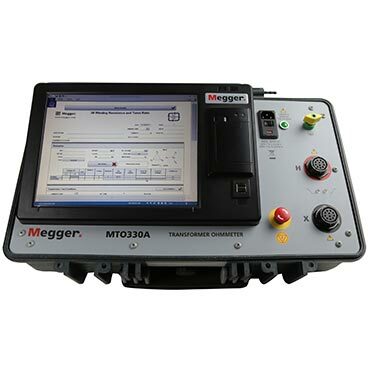 For details, visit our transformer application page. 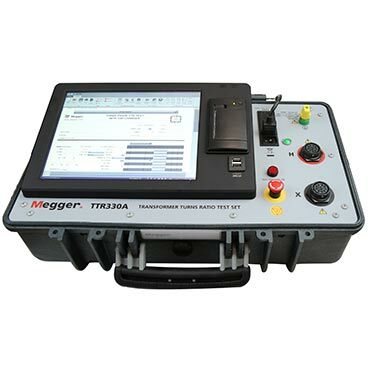 Testing recommendations vary through the life of a transformer and relate to the circumstances under which the testing is being performed. 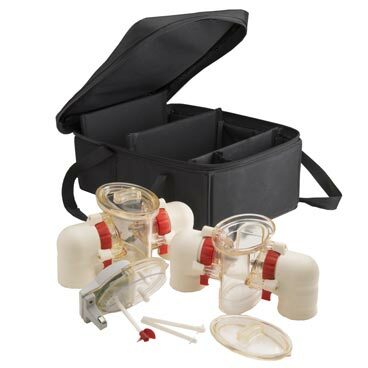 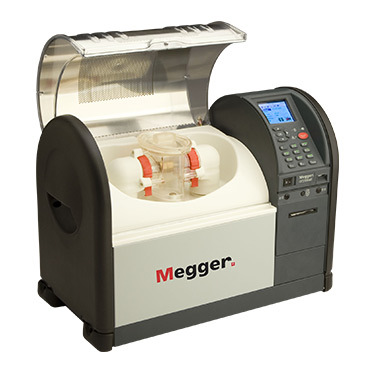 To learn more, visit our Commissioning/routine/diagnostic tests page. 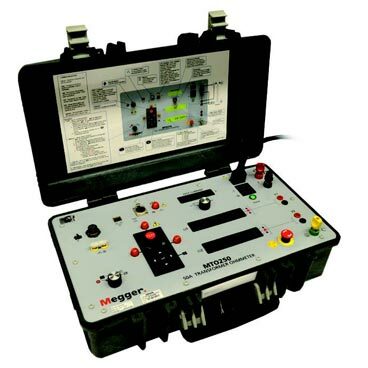 Making a well informed choice in equipment for transformer testing is an important step towards ultimately improving transformer life management decisions. 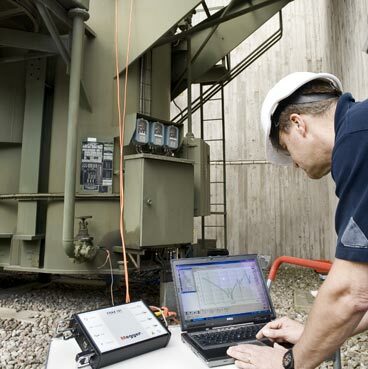 The test and assessment of transformers is a complicated task. 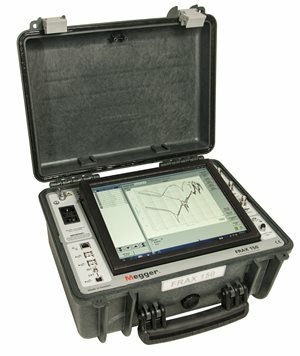 Even with very accurate test equipment, results can give an inaccurate representation of an asset’s health. 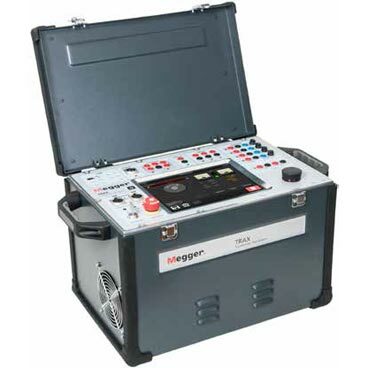 A transformer test may have particular sensitivities to test preparation, test lead connections, and the test environment. 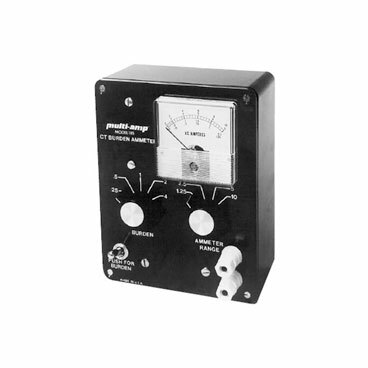 A good example is a power factor/dissipation factor/tan δ (i.e., PF/DF) test. 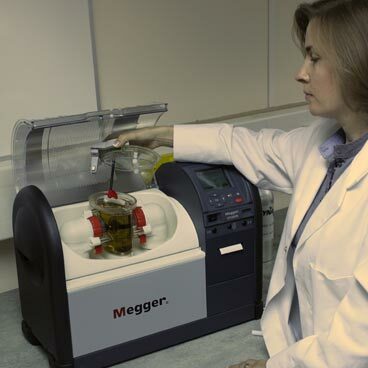 If the test result is not accurately compensated for the temperature at which it was performed, a comparison to previous test results and the application of a standard’s suggested PF/DF “limits” will not be valid. 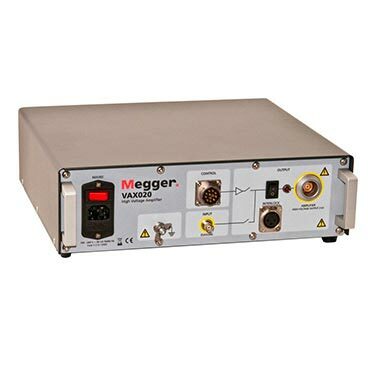 Standards organizations, in fact, have acknowledged that as temperature varies, each transformer behaves uniquely, depending on its condition, and therefore no longer provide PF/DF “temperature correction factor” tables. 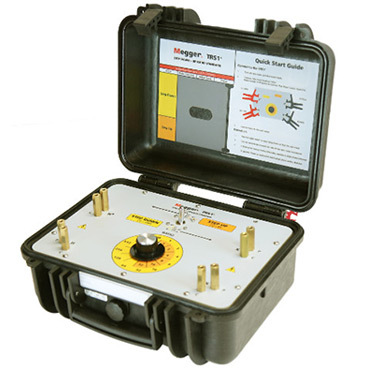 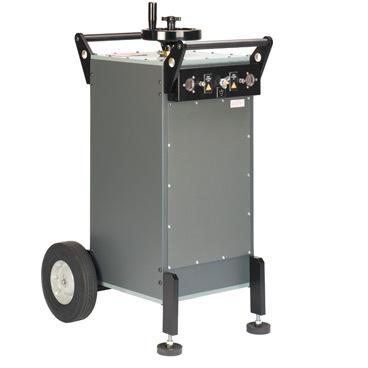 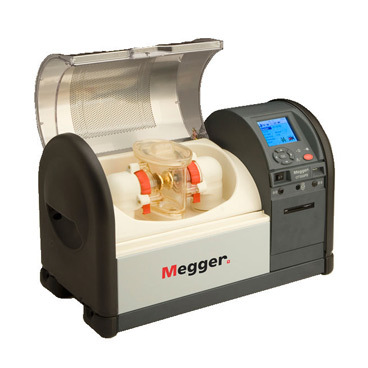 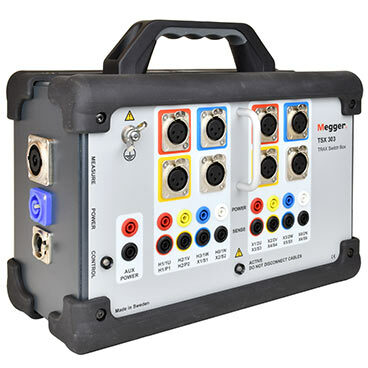 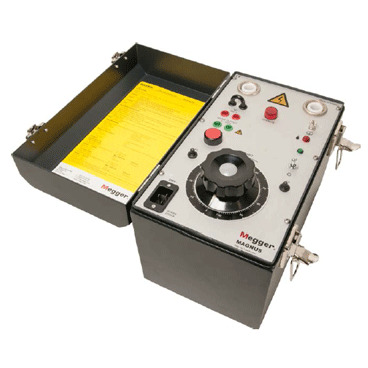 Megger’s transformer test sets are engineered and built to go the furthest towards eliminating error in test results so that you have confidence in your test conclusions. 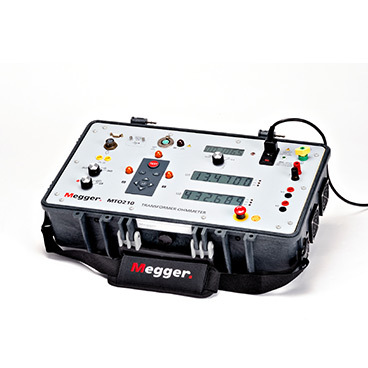 This requires more than just building a very accurate measurement tool. 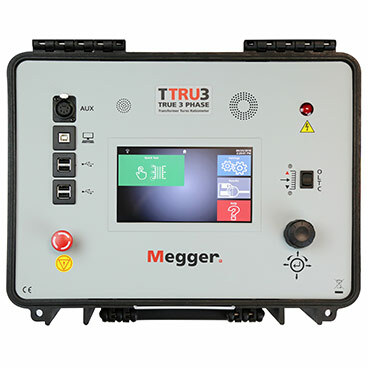 For example, to address PF/DF temperature dependency, Megger’s patent-pending ITC technology determines the individual temperature correction (ITC) and provides assurance that the corrected test result provided by the instrument represents the transformer’s precise 20°C equivalent PF/DF each time. 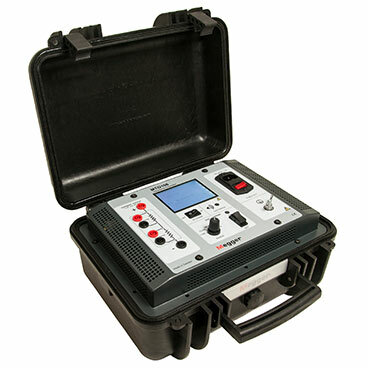 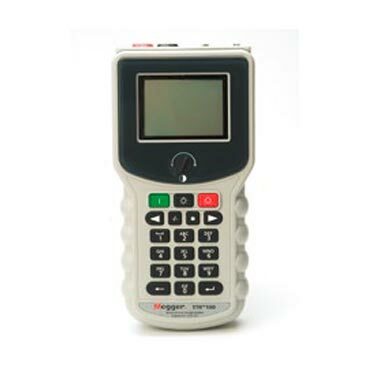 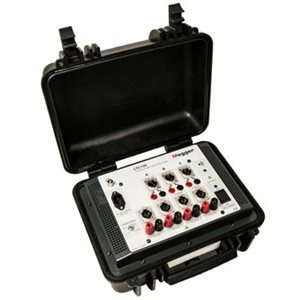 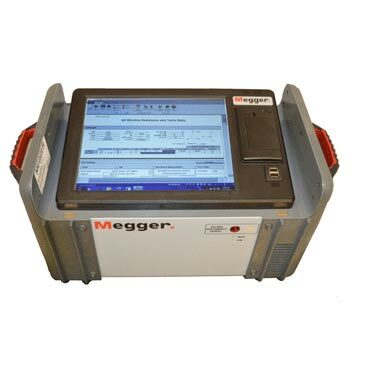 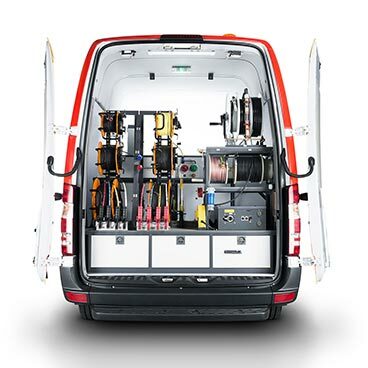 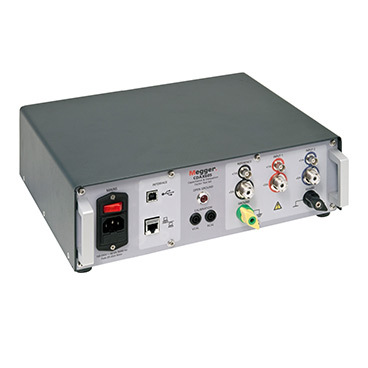 Why buy Megger transformer test equipment? 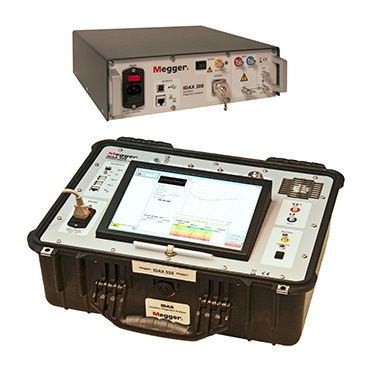 Megger is passionate about and delivers on safety, accuracy, efficiency and usability of our transformer test instruments. 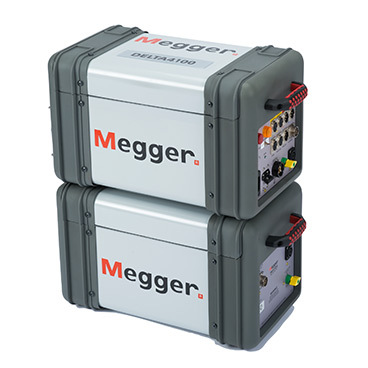 We are persistent innovators with a deep understanding of transformers and their testing, striving to provide test solutions without concessions. 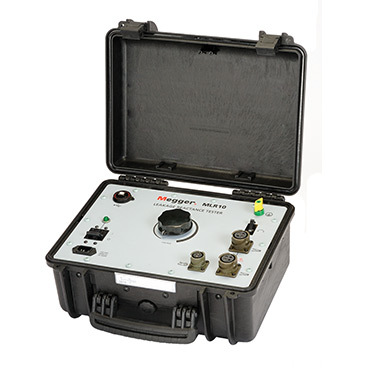 For example, to satisfy the desire to perform dielectric frequency response (DFR) measurements with historically long test times more quickly, we introduced a multi-frequency FDS method to accomplish this rather than incorporate the less accurate “PDC method” in the test to speed up the measurement time. 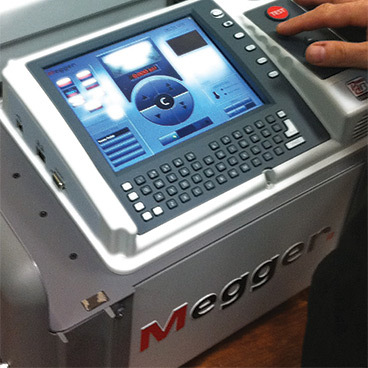 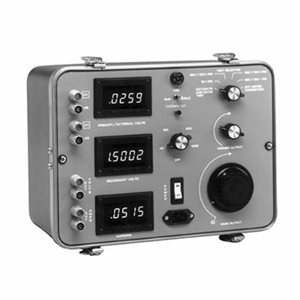 Our test instruments’ built-in screens are large, sunlight readable touch displays and our test leads are thoughtfully engineered to eliminate known testing challenges. 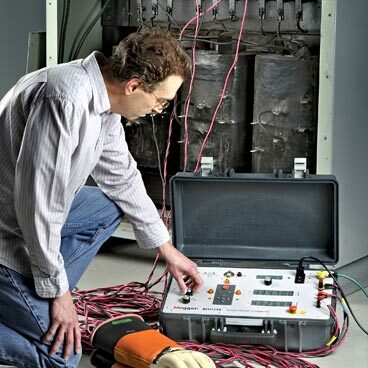 Attention to details, safety, and ease of use are evident in every product of our extensive transformer test portfolio.